We treat your home like its our own. 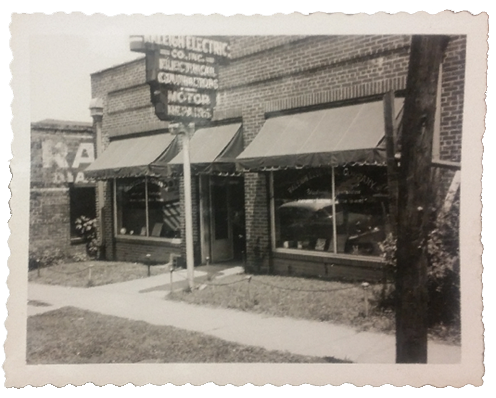 Serving Raleigh for over 70 years. We pride ourselves on building strong relationships with our customers through our commitment to customer service and the customer experience. Their workmen were extremely polite and the work was completed quickly and professionally. I was also impressed by their clean-up efforts after the job was finished. I was so pleased that I have used REC for two other jobs since, all completed with the highest standards. REC wired my house from blueprints to inspection. This included extensive indoor lighting and completely surpassed my expectations. They were extremely polite and answered all my questions. The job was neat and they constantly updated me as the job progressed. They were even able to troubleshoot an unrelated issue with my sprinkler system’s wiring.  REC is my go to for any future electrical needs I may have.